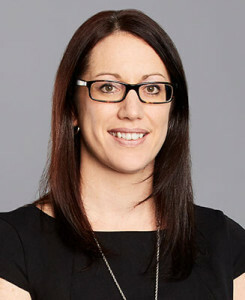 Jane is a New Zealand trained Chartered Accountant and has been with the firm since 2005. Jane specialises in servicing SME businesses in areas of tax compliance and consulting including Income Tax, GST, Fringe Benefits tax, Capital Gains Tax, International Tax, Payroll, Budgets and reporting to the Board of Directors. One of Jane’s key interests is performing the CFO/Internal Accountant role for a number of clients. Jane lives locally with her husband and two children and when she is not running after her children, has a keen interest in cricket, motorsport, music and reading.